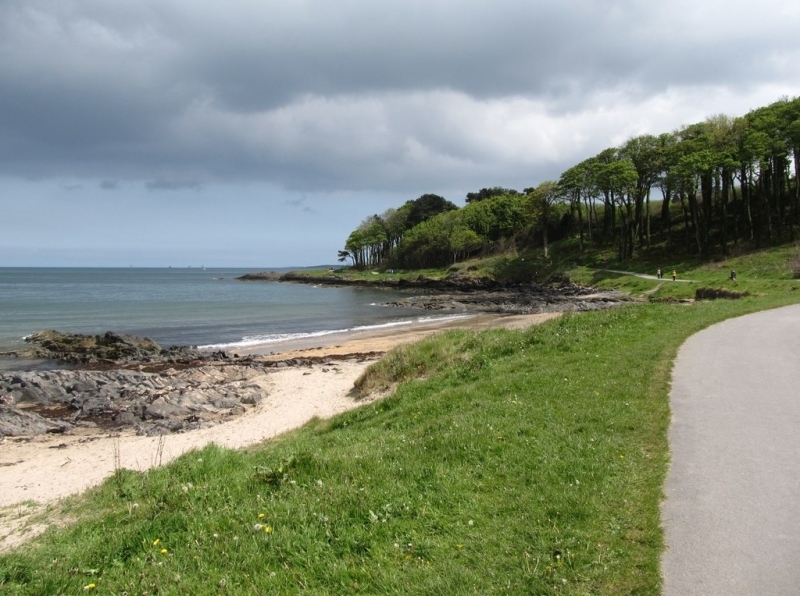 Crawfordsburn beach offers stunning coastal views and is backed by the country park with woodland, ponds, meadows and marked trails. The tide at Crawfordsburn Beach is currently falling. Low tide will be at approximately 11:00 AM, and the next high tide will be at approximately 5:15 PM. Parking available in the country park though there is a charge. Visitor information for Crawfordsburn Beach, Down, Northern Ireland. Weather, tides, visitor comments, beach facilities, photos, nearest postcode, beach information and nearby accommodation.